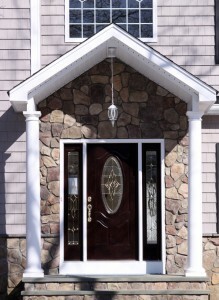 Doors, Huntersville, NC | G&S Contracting, Inc. Regardless of what you have in mind for your doors in Huntersville, NC, our team at G&S Contracting should be your partner for the job. Doors in Huntersville – The doors in your home can contribute a significant amount to the style and design you are hoping to cultivate. Doors can easily be overlooked or forgotten when you are doing home improvement projects, but a simple door change can completely change the look of a room for a very affordable price. If you are looking for an inexpensive project that will instantly elevate the look of your home, this is a project for you. Another plus for this home improvement project is that it goes really fast. 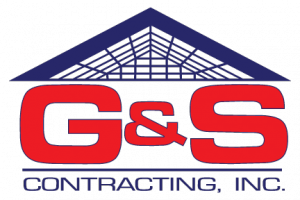 An experienced contractor from our team at G&S Contracting can typically install a new door in your home in under an hour. Regardless of what you have in mind for your doors in Huntersville, NC, our team at G&S Contracting should be your partner for the job. We have been serving the area for 39 years and have become experts in getting our customers what they want. Our high-quality craftsmanship and superior customer service set us apart from the rest and have resulted in an A+ rating from the Better Business Bureau. We look forward to helping you with any door project you have in mind. At G&S Contracting, Inc. we offer the highest quality Doors to our customers in North Carolina including: Mooresville, Cornelius, Davidson, Huntersville, Charlotte, and Lake Norman, North Carolina.